Bundle Substation involves transformers to change levels of voltages amongst high transmission voltages and lower dispersion voltages, or may likewise incorporate at the interconnection of two distinctive transmission voltages. These substations are broadly utilized for effective appropriation of electrical force in normal voltage to low voltage circulation framework. 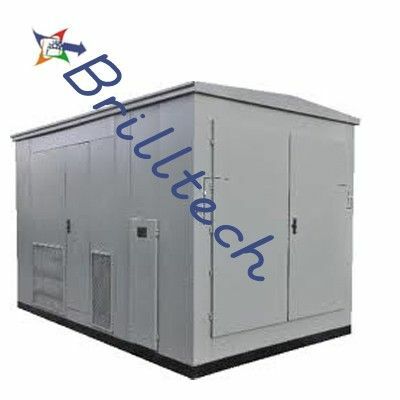 Unitized Package Substations is manufactured by Brilltech which is the minimized course of action of customary substations that aides in simple operation. 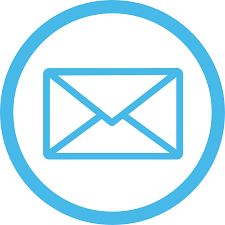 Our extent is Package Substations are particularly best in private, mechanical and business edifices too. Actually, these can without much of a stretch be pointed beneath or over the ground level. For the most part, these are utilized as a part of programming parks, healing facilities, airplane terminals, shopping centers, and so on. Our propelled bundle substations are additionally acclaimed for offering in diverse models. In that capacity, these substations are effectively introduced and raised on slide casing or wheels or channels.